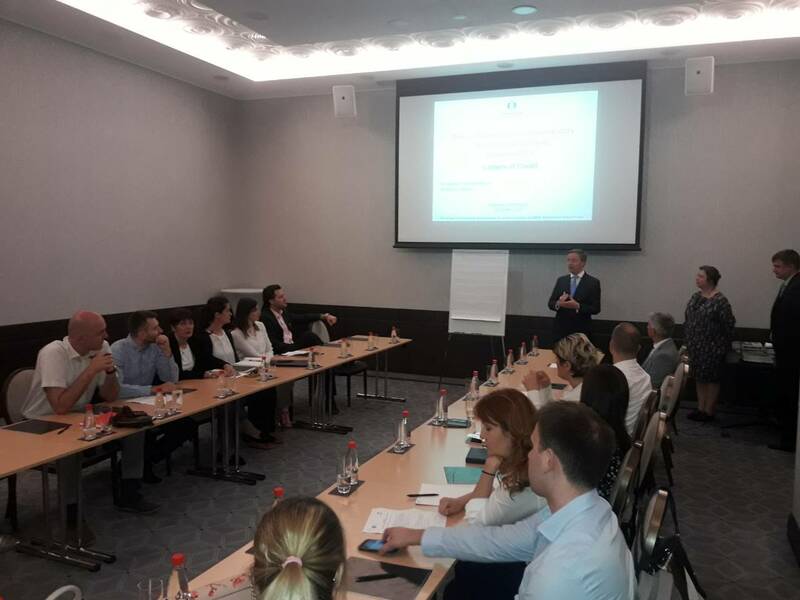 The Association of Montenegrin Banks (UBCG) organised, in cooperation with the European Bank for Reconstruction and Development (EBRD), a two-day workshop “International Trade Finance Basic for Back Office” in period 28-29 May 2018. 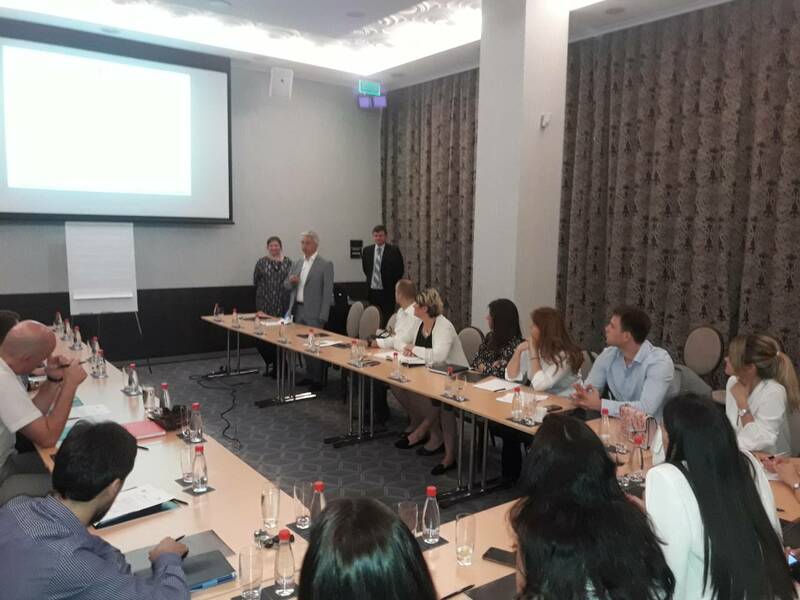 The workshop, funded by the EBRD Shareholder Special Fund, was presented by Sergiy Kostogryz, a Ukraine banker and EBRD consultant. 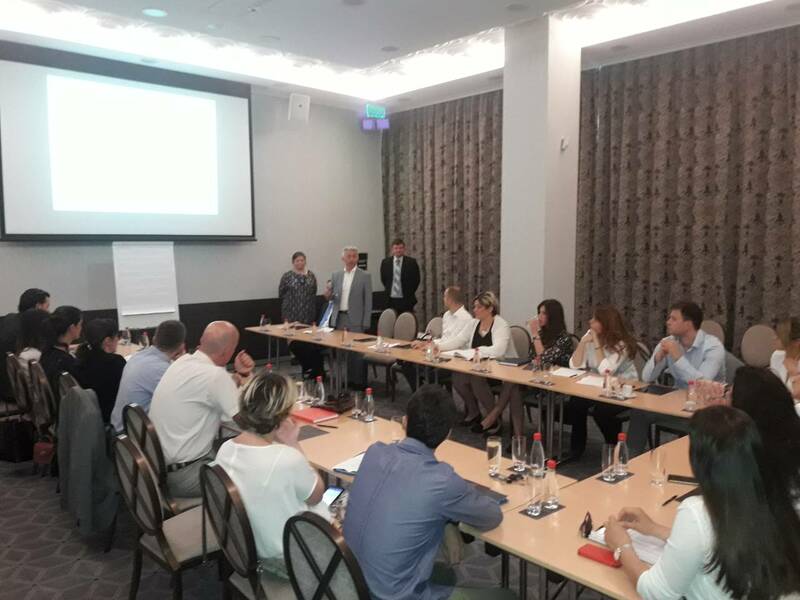 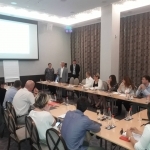 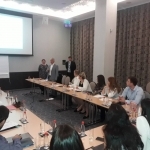 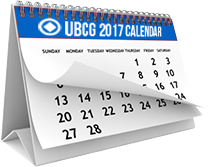 s.
The workshop, which was opened by Bratislav Pejaković, Secretary General of the UBCG and Jaap Sprey, head of EBRD office in Montenegro, gathered 19 participants from 10 local banks and the UBCG. 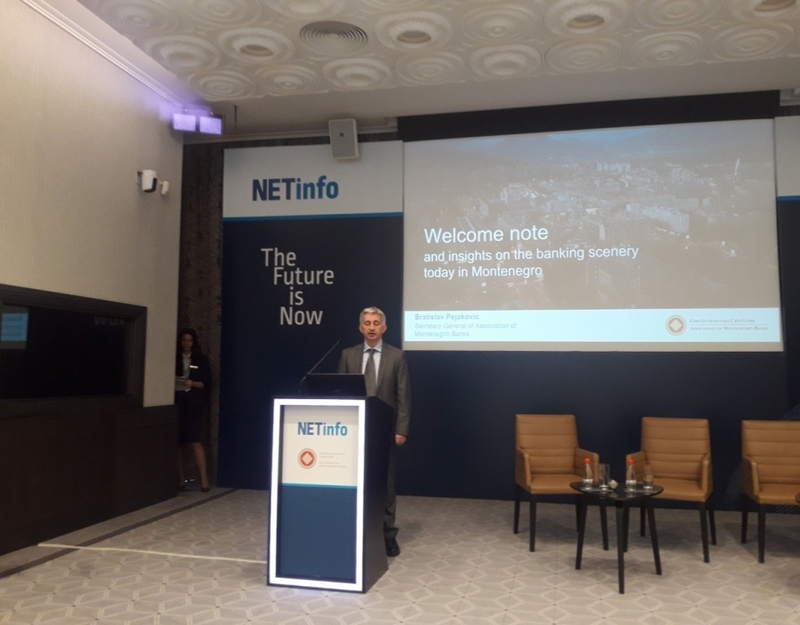 In his opening remarks, Bratislav Pejakovic said that “the UBCG has a pleasure of presenting to the banking community in Montenegro a renowned lecturers from the EBRD who will speak on various topics that will enable strengthening of good banking practices through the exchange of experiences and specific examples from the banking industry; today being the topic of international documentary trade finance banking for back office and this is just one example of the further cooperation with the EBRD representatives“. 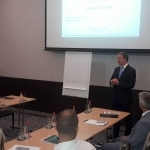 Jaap Sprey also added that “small and medium-sized companies (SMEs) are the backbone of Montenegrin economy. 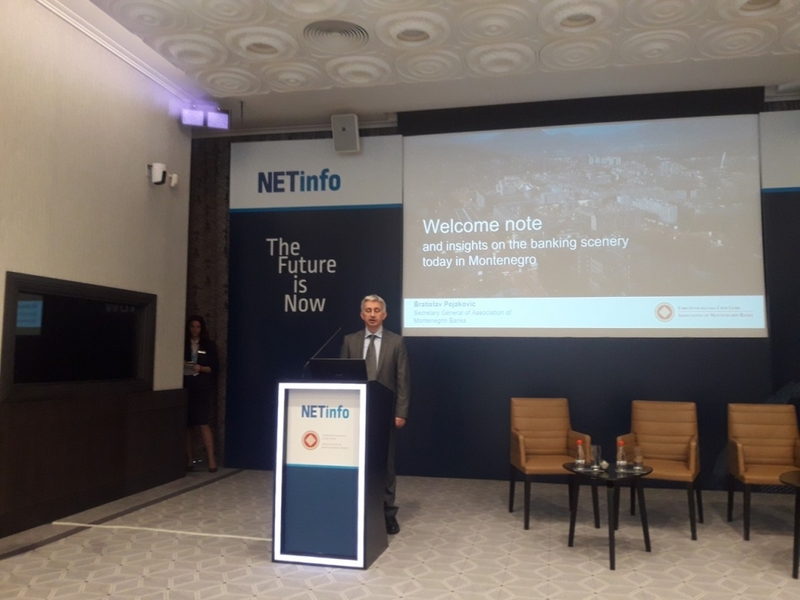 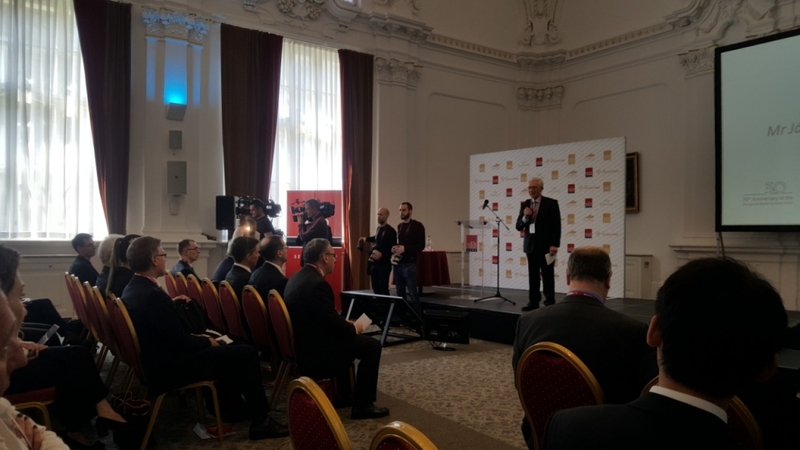 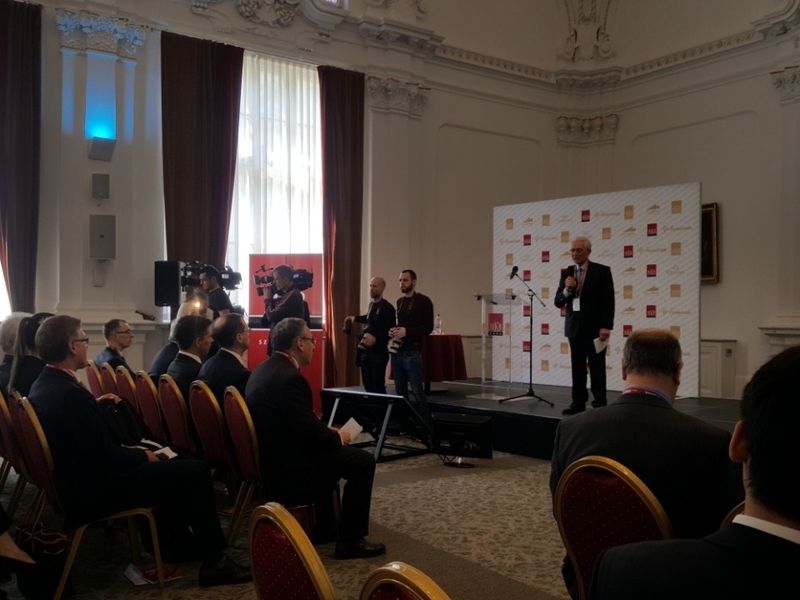 With our programme, in the trade finance area, we are aimed at increasing competitiveness of local SMEs and facilitating the supply chain in the Western Balkan countries and beyond. 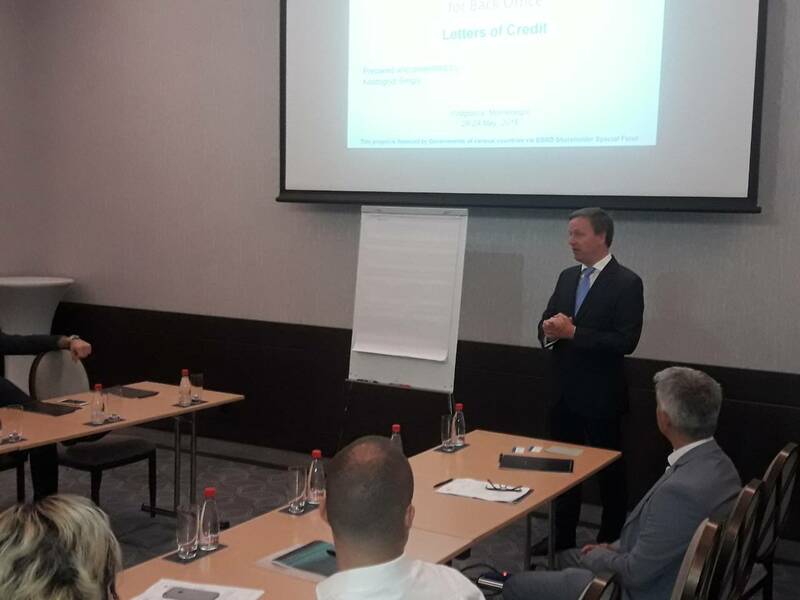 This workshop, supported by the EBRD Shareholder Special Fund, represents a good opportunity for local banks to adopt best international practices with regard to letters of credit and guarantees, so that they can further support Montenegrin SMEs that are active in international trading”.